Here you can see the work we have performed on some very old and historic covered bridges. Some have been partial reconstruction, and some have been total rehabilitation. In either case, they prove to be very interesting, and complex. There is always a story or many stories about the history of each and every one. Welcome to our Covered Bridge page. 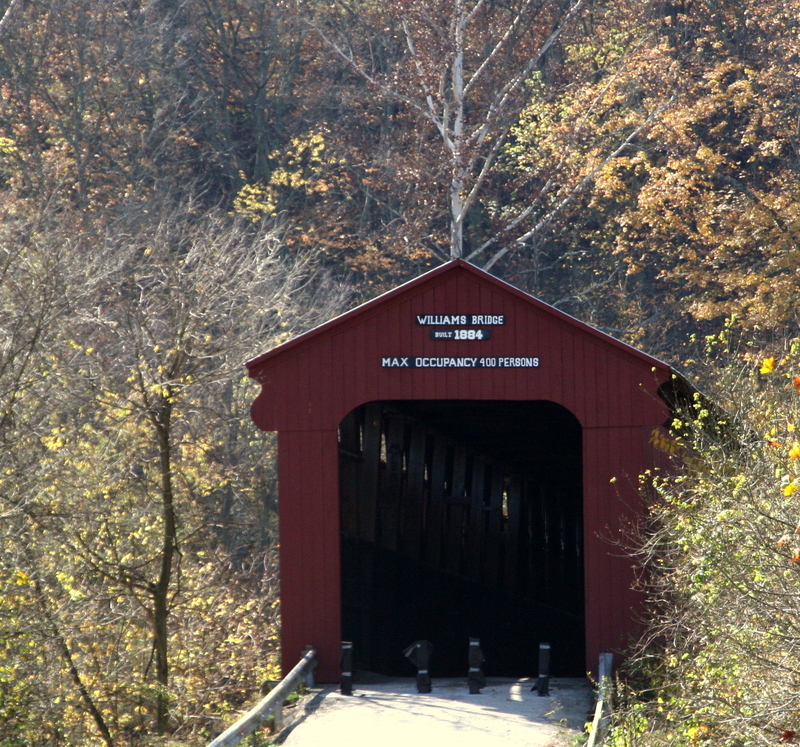 Please click on a button to see more about some individual covered bridges.